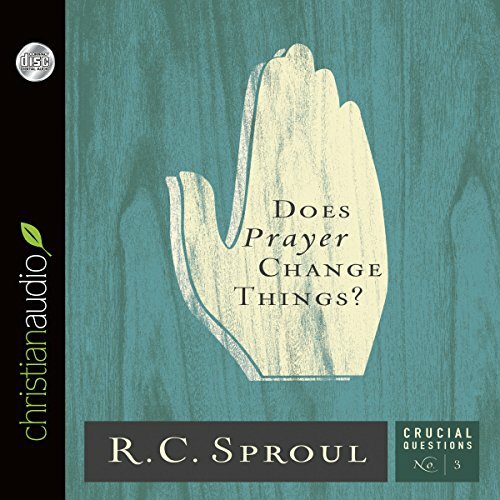 In this Crucial Questions audiobook, Dr. R.C. 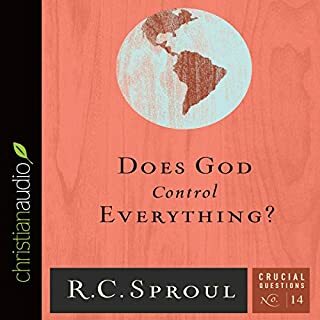 Sproul explores and explains the Christian doctrine of providence, the teaching that God is the sovereign ruler of the universe. He then deals with some of the philosophical and theological questions and objections the doctrine raises. His teaching challenges popular assumptions about the universe and exalts God as the sovereign ruler and sustainer of all things. What is the Lord's Prayer? In The Prayer of the Lord, Dr. R.C. Sproul writes that Jesus' intent was to give his disciples a model prayer, an example to follow, one that would teach them transferrable principles for conversation with God. 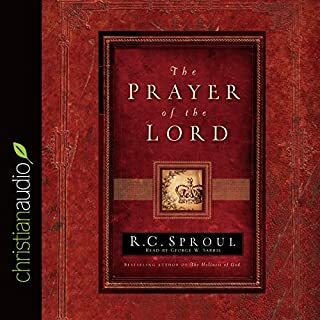 In short, Christ gave the Lord's Prayer to teach his disciples about prayer, and Dr. Sproul, in his trademark fashion, brings out many of the truths Christ intended for his followers to learn. God doesn't just love us. He is love. God's Love explores the unrelenting love of God, which found its ultimate expression through his son. This release also explains difficult themes such as the different aspects of God's nature, how his love coexists with his holiness, and what the Bible means when it mentions God's hatred. 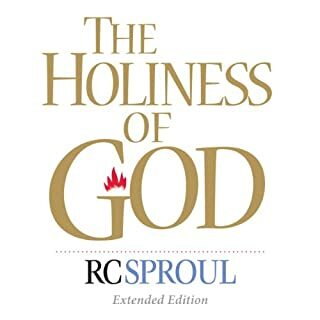 This is a compelling listen for all who long to love as God loves. All people experience suffering and sorrow, yet our responses to suffering often vary widely. 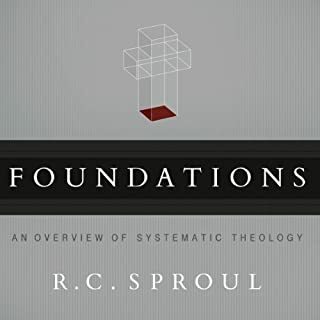 As we grapple with the hardships and sorrows that accompany life in this fallen world, it is crucial that we build our understanding of human suffering and divine sovereignty on the firm foundation of scripture. In this powerful teaching series, Dr. R.C. 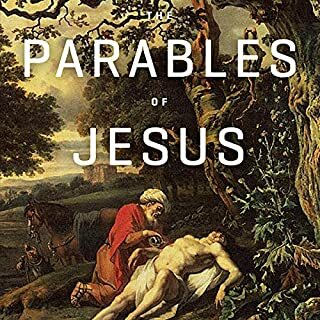 Sproul Jr. shares poignant stories from his own life as he presents important scriptural teachings about God's role in human suffering. Does prayer make any difference? Does it really change anything? 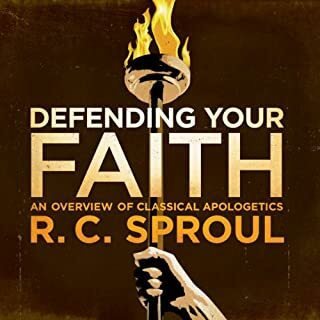 Yes, says Dr. R. C. Sproul in this Crucial Questions audio booklet. Though we cannot hope that our prayers will change God's mind, prevailing upon Him to act against His will, we can be sure that prayer does change things including our own hearts. Plus, it is one of the chief means by which God carries out His will in the world. For these reasons, Dr. Sproul argues, prayer has a vital place in the life of the Christian. In short chapters packed with practical wisdom, he unveils the purpose, the pattern, the practice, the prohibitions, and the power of prayer, calling Christians to come before God's presence with joy and hope.